North Korean leader Kim Jong Un said he is open to a third summit with President Donald Trump, the country's state-run media said Saturday, but set the year's end as a deadline for Washington to offer mutually acceptable terms for an agreement to salvage the high-stakes nuclear diplomacy, NBC News reported. Kim made the comments during a speech Friday at a session of the North Korea's rubber-stamp parliament, which made a slew of personnel changes that bolstered his diplomatic lineup amid stalemated negotiations with the United States. 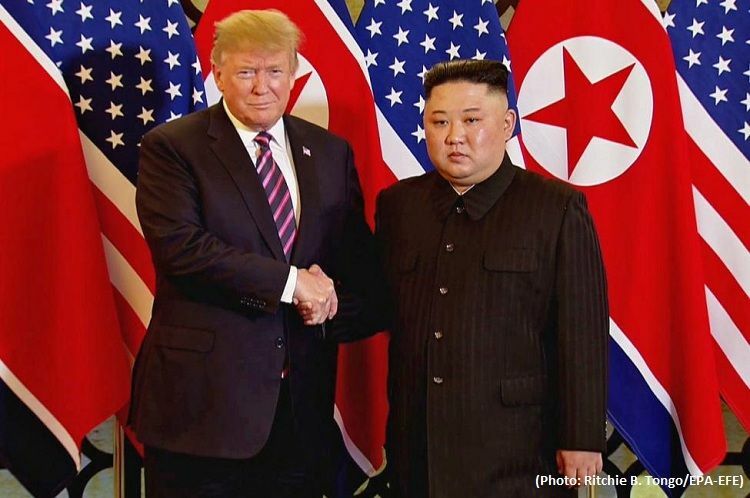 "What is obvious is that if the United States sticks to the current political way of calculation, the prospects for problem solving will be dark and very dangerous," Kim Jong Un said, CNN reports.